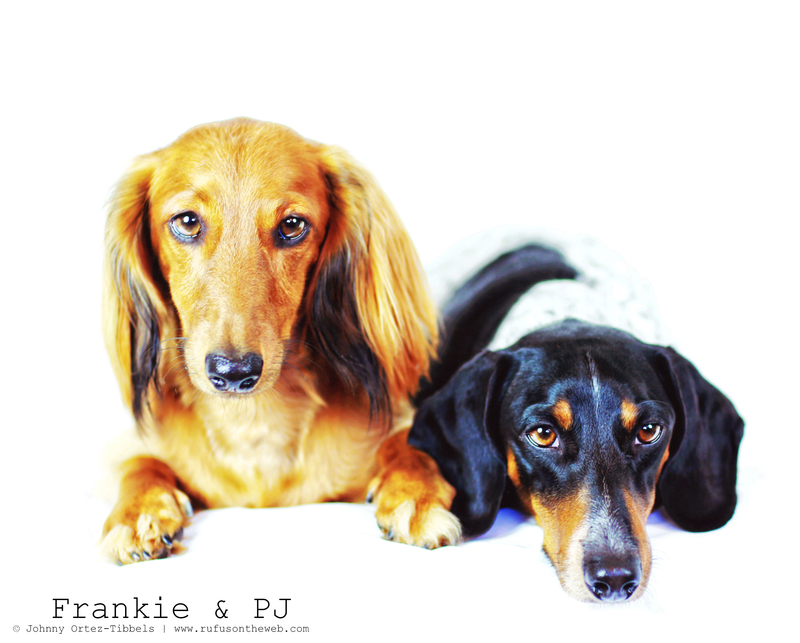 Last weekend we had an awesome playdate with our friends Frankie and PJ. Lily absolutely loved the two dachshunds; they’re welcome back anytime. 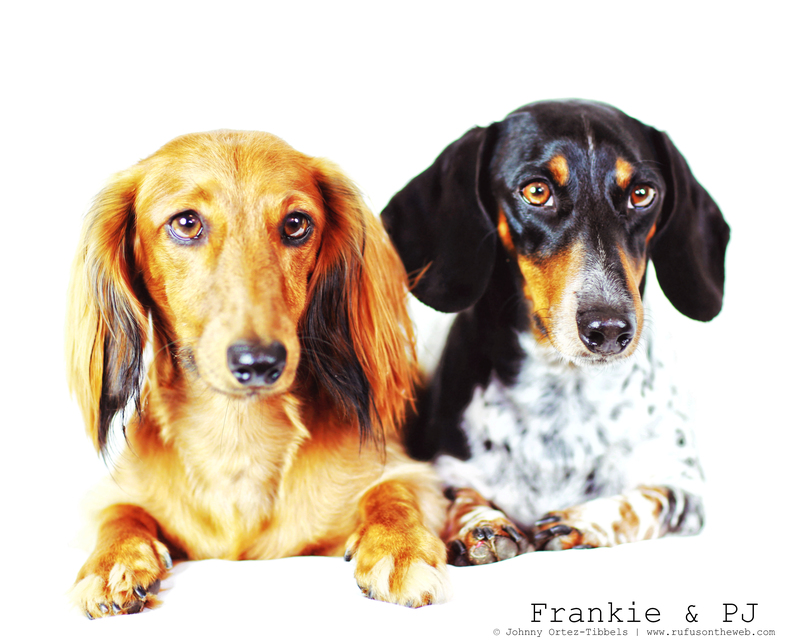 Enjoy the photos and video, and remember to celebrate your weekends with your wiener dogs. Have a wonderful day dachshund friends. This entry was posted in Rufus' Friends and tagged #ADachshundsLife #HappyHounds, #DachshundPhotography #DachshundArt #OriginalPhotography, #playdates, #smooth dachshund, #socialization, #WienerDogs #HotDogs, doxies, longhairdachshund. Bookmark the permalink.